This is one of my favorite story arcs from the excellent J.M. 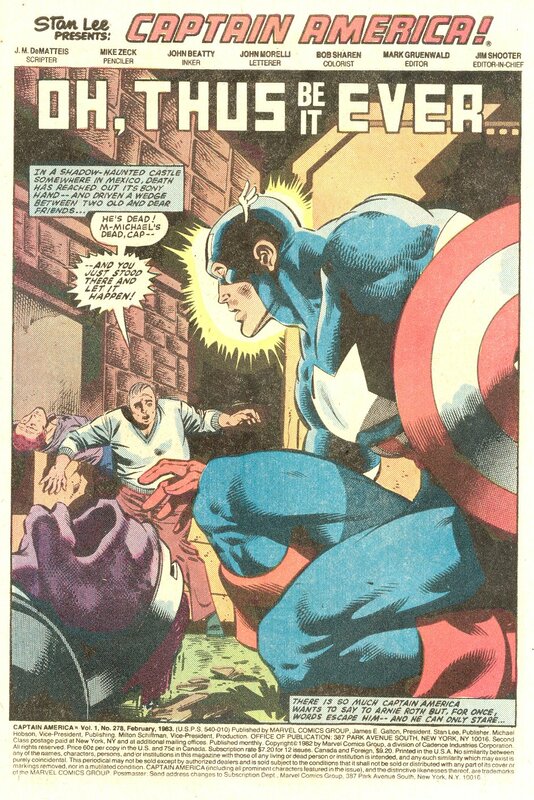 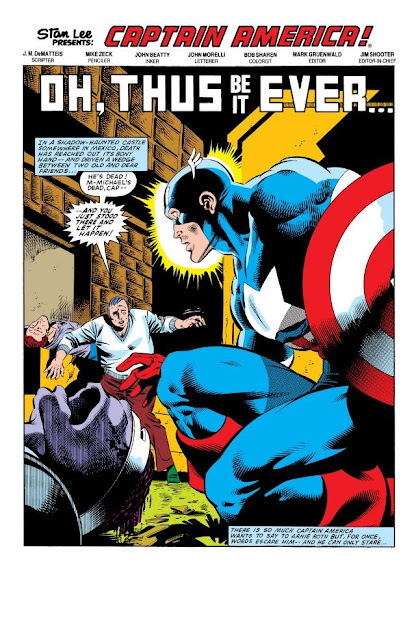 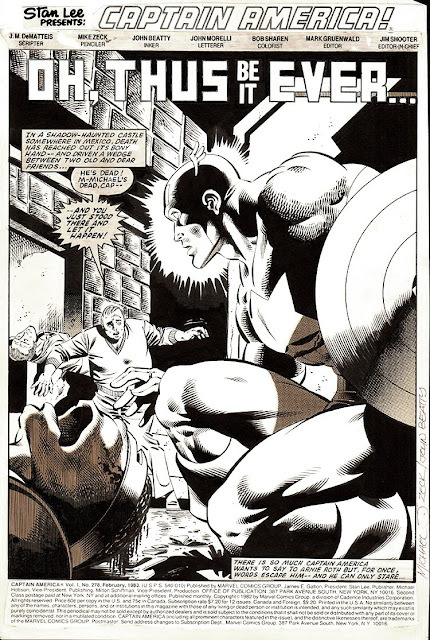 DeMatteis run on Cap. It's one I'd like to see get a Jef Willemsen retrospective.